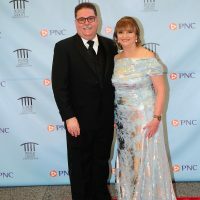 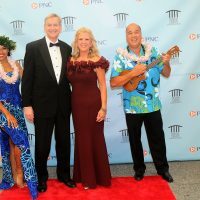 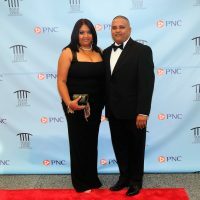 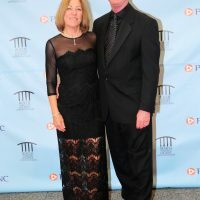 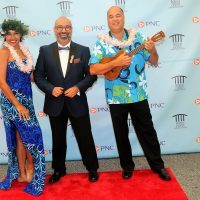 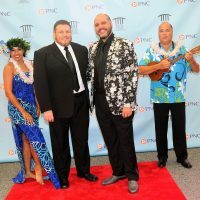 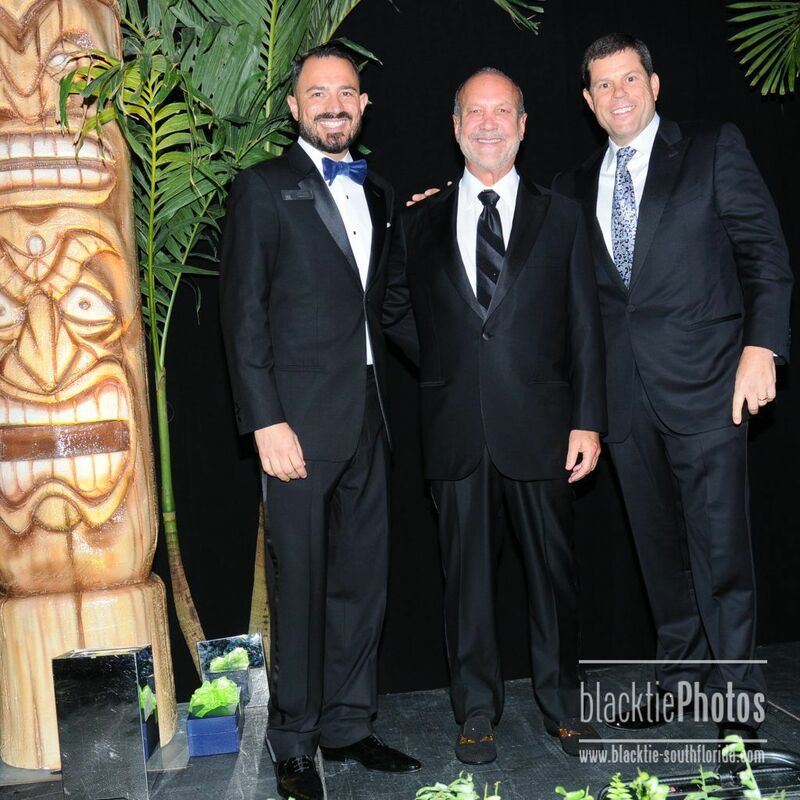 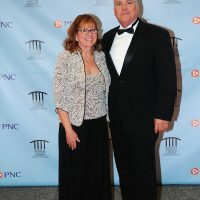 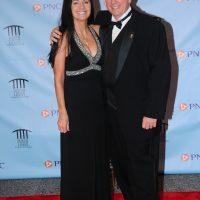 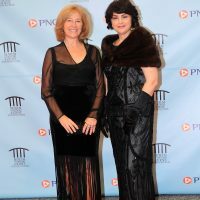 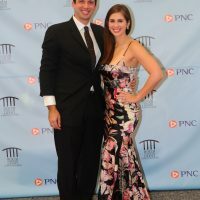 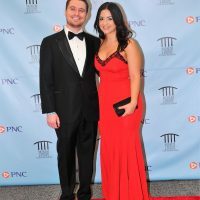 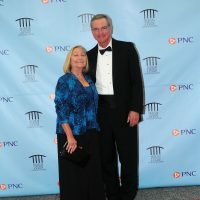 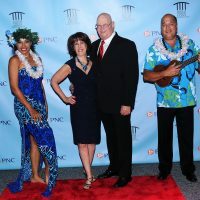 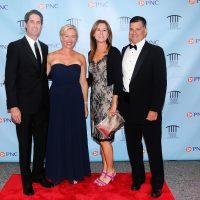 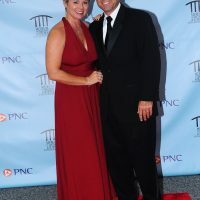 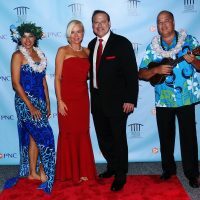 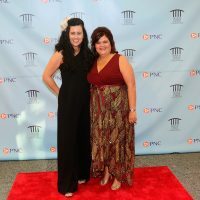 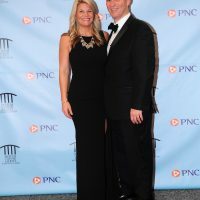 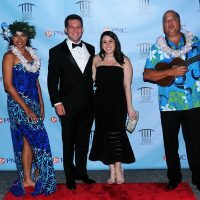 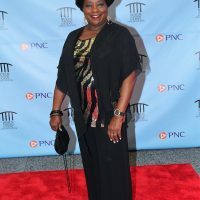 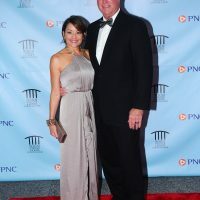 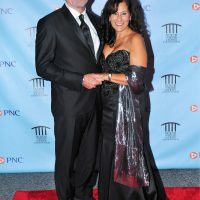 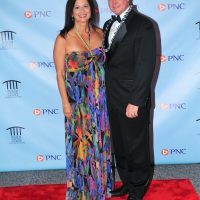 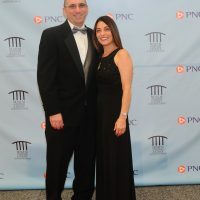 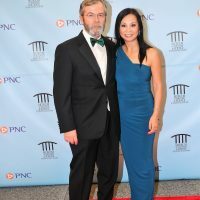 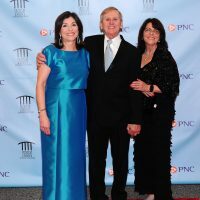 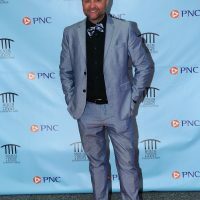 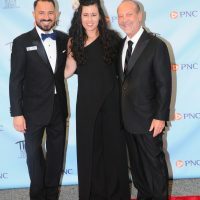 An Evening in the South Pacific Gala Presented by PNC Bank Raises $375,000 for the Museum of Discovery and Science. 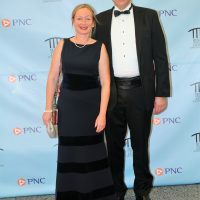 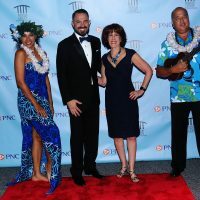 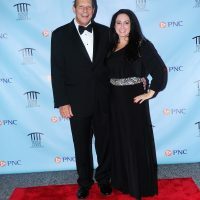 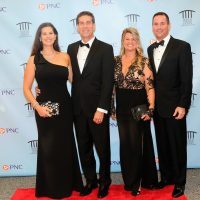 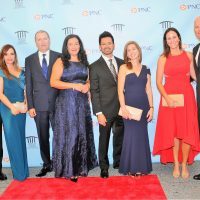 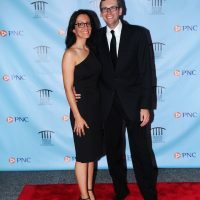 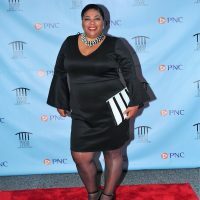 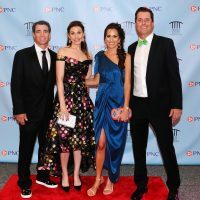 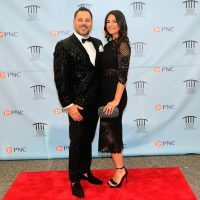 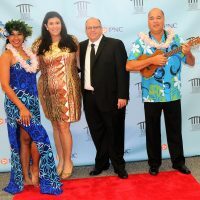 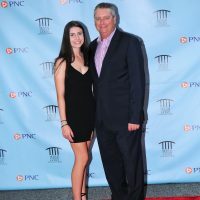 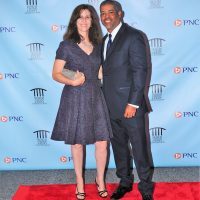 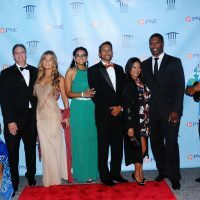 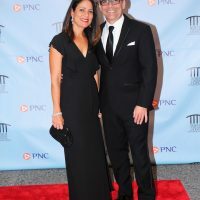 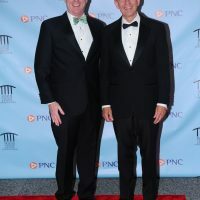 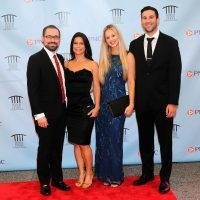 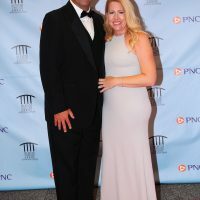 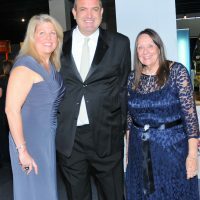 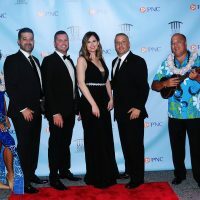 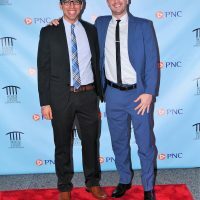 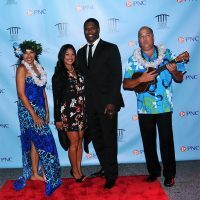 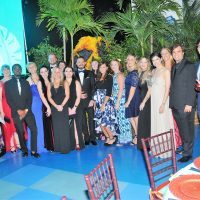 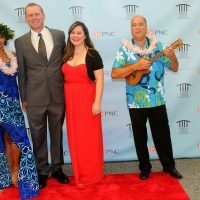 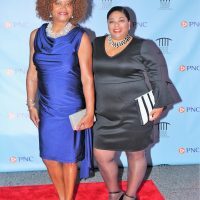 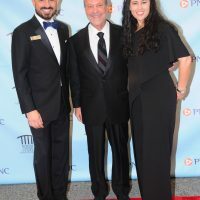 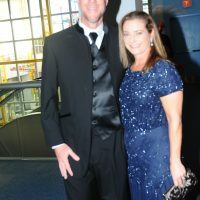 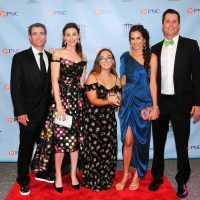 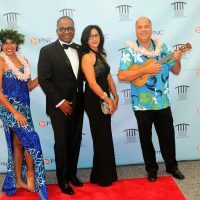 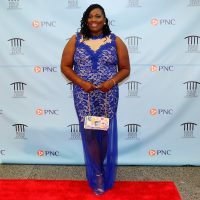 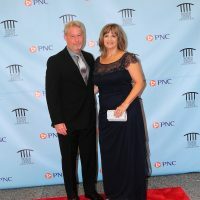 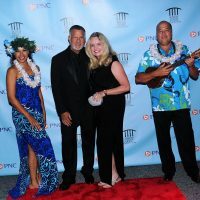 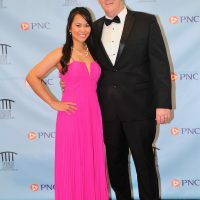 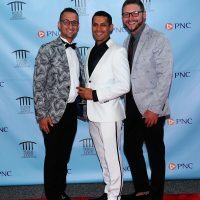 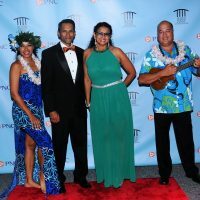 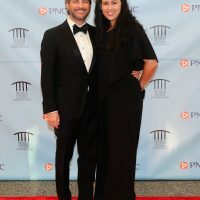 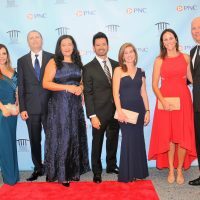 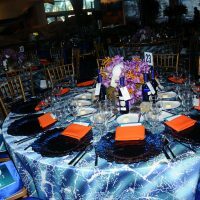 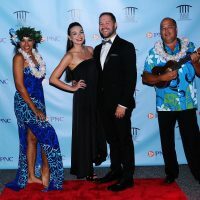 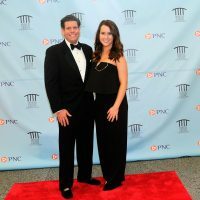 The Museum of Discovery and Science hosted An Evening in the South Pacific Gala presented by PNC Bank on Saturday, October 20, 2018. 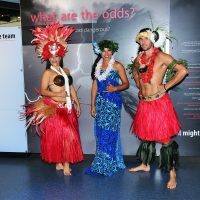 Guests enjoyed a formal South Pacific themed evening complete with dining and dancing at the Museum. 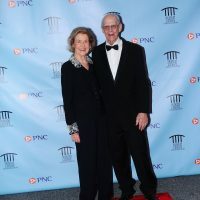 During the event, Ronald L. Book was honored with the 2018 Community Leadership Award for his commitment to the Museum and community at large. 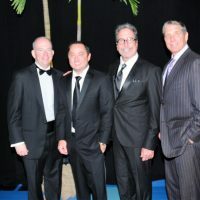 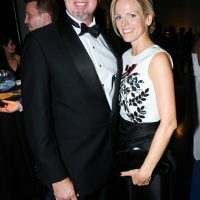 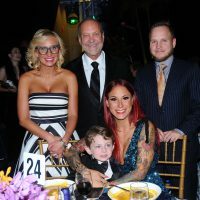 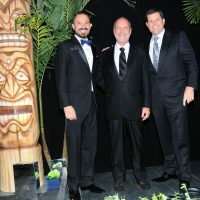 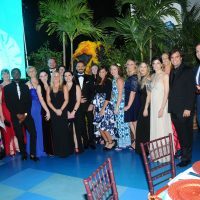 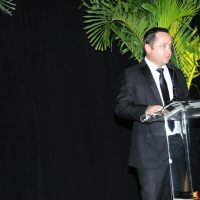 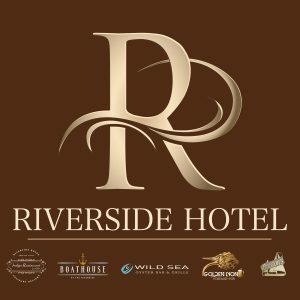 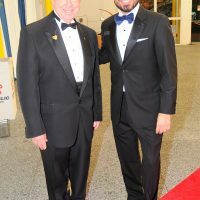 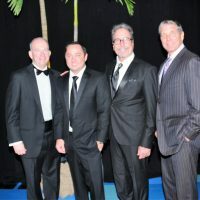 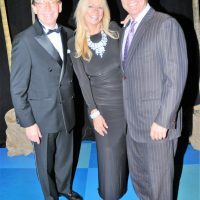 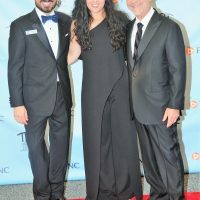 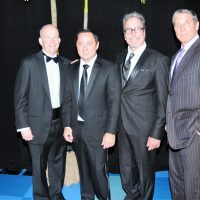 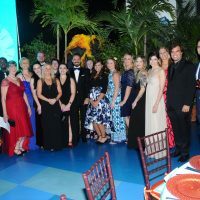 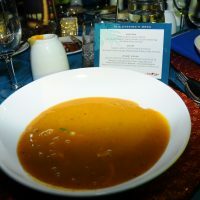 The event hosted 400 guests who experienced an evening complete with a high-energy cocktail reception, silent auction and glamorous dinner and wine pairing. 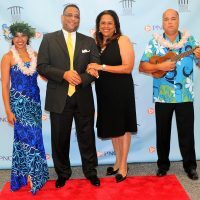 The essence of the South Pacific came alive with performances by Polynesian Proud Productions. 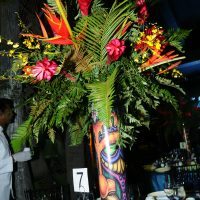 Later in the evening, the crowd danced the night away to live music by Private Stock and competed for luxurious live auction items. 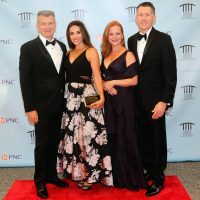 The evening’s host, Kavita Channe, led the crowd through the night’s festivities and live auction, including impressive items such as a one-week stay in a private residence at the Four Seasons Costa Rica and a one-week stay at a South African Safari at Thulani Private Lodge. 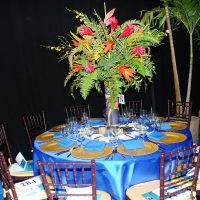 Of course, local auction items of note include Hamilton tickets, a Florida Panthers VIP Experience and a Goodyear Blimp Experience. 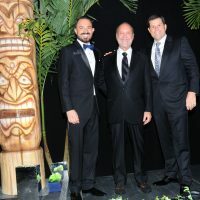 This year, guests were invited to support the Museum’s accessibility program with a match challenge of $50,000 by the Harry T. Mangurian Jr. Foundation, Inc. 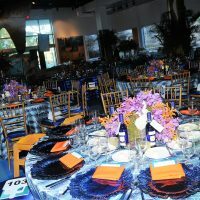 Guests helped the museum surpass the challenge. 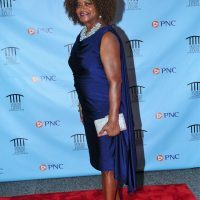 This will enable the Museum to offer the Museums for All program, a low income access program offered at over 250 museums nationally which offers admission fees of $2 for EBT card holders. 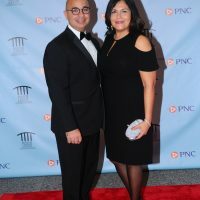 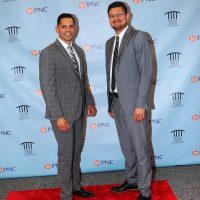 This year’s event chairs were Cressman Bronson, Regional President of PNC Bank, and Juliet Roulhac, Regional Manager for Corporate External Affairs of Florida Power & Light Company, who, along with their committee members, volunteered many hours to create this successful event. 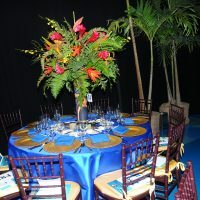 Sponsors included PNC Bank, American Marketing & Management, Ashbritt Environmental, BB&T, Bank of America, BankUnited, BECON TV, Berkowitz Pollack Brant, Brown and Brown Insurance, Carnival Foundation, Centuric, City Furniture, Doubletime Digital, Ellis Diversified, Farlie & Turner Co, Florida Community Bank, Florida Power & Light Company, GL Homes, Go-Tilt, Grant Thornton, LLP, Greenberg Traurig, Gunster, Harry T. Mangurian Jr. Foundation, Inc., Hudson Family Foundation, JetBlue, JM Family Enterprises, Shannon and Johnathan Robertson, JP Morgan Chase Bank, Ana Maria and Manny Kadre, Leo Goodwin Foundation, Lochrie & Chakas, PA, Magic City Casino, Miami Dolphins, The Miami Project and the Buoniconti Fund to Cure Paralysis, Motorola Solutions, National Jets, Northern Trust Bank, Publix Super Market Charities, Republic Services, Ronald L. Book, RV Retailer, LLC, Skadden, Arps, Slate, Meagher & Flom LLP, Sheltair, Shooters Waterfront and Grateful Palate, Southern Glazer’s Wine & Spirits, Stiles Corporation, SunSentinel, SunTrust, Tate Capital, Total Wine & More, and Wells Fargo. 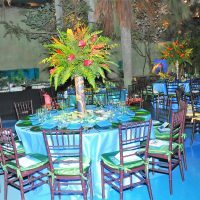 All proceeds benefit the Museum’s Opening Doors program, a push to facilitate and improve accessibility to education, experiential pathways and resources in families and educational groups that might otherwise not be able to do so.